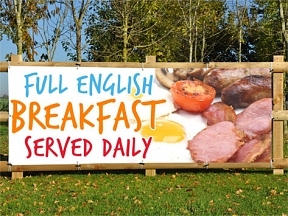 All Day Breakfast PVC Banners – Promote you cafe food with outdoor banner advertising. 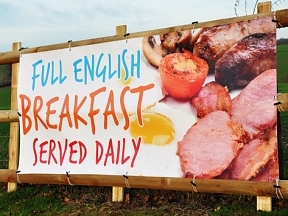 All Day Breakfast and Full English banners are a popular choice for most early morning cafe and even pubs and hotels. 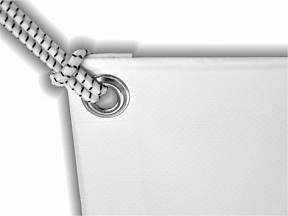 All our banners can be customised at no addition cost and if you can’t find a design you like we will design you your very own bespoke banner without design charge.